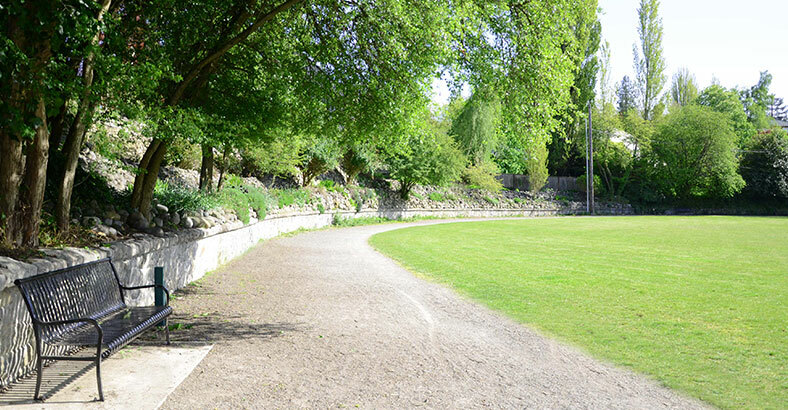 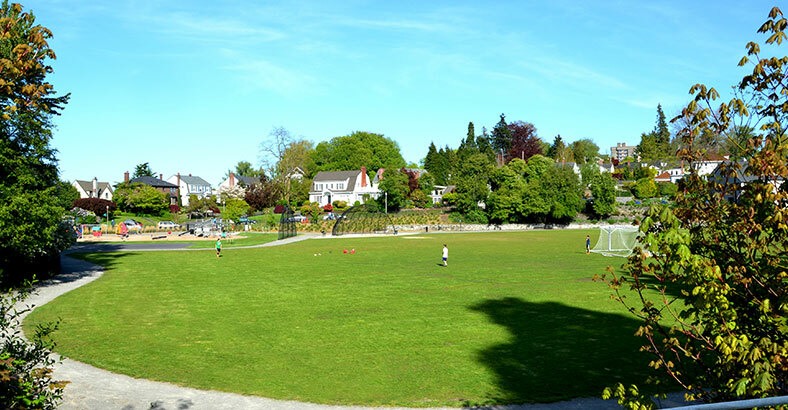 Garfield Park is a popular neighborhood park serving a large portion of residents in Tacoma’s north end neighborhood. 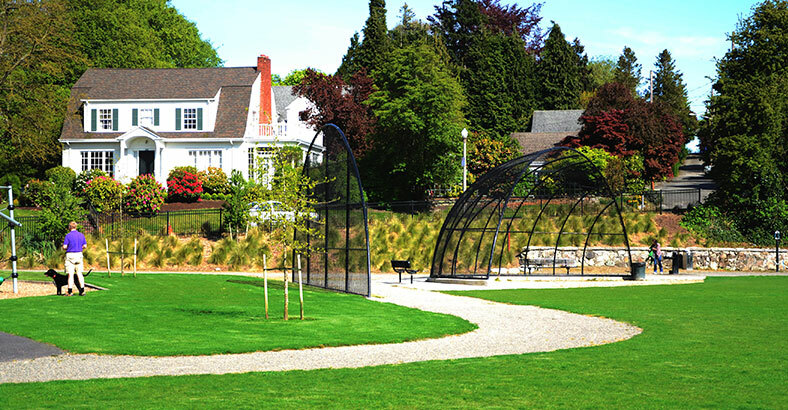 The design process included reviews by both neighborhood residents and park user groups. 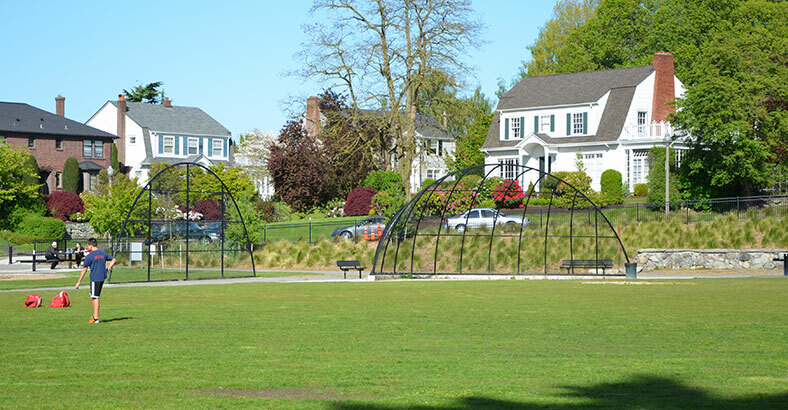 Renovation work on this three acre site included maintenance activities, construction of a new sand rootzone that replaced existing native soil, installation a new underdrain system, and repair of the existing irrigation system. 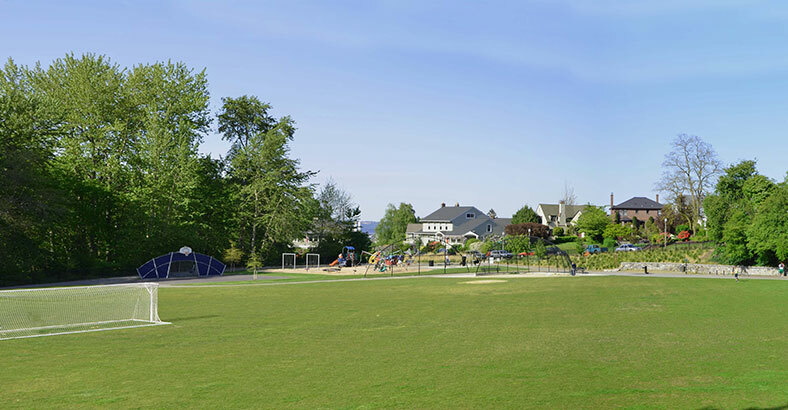 The existing storm drainage system at the park’s perimeter was cleaned and non-functioning elements were repaired or replaced. 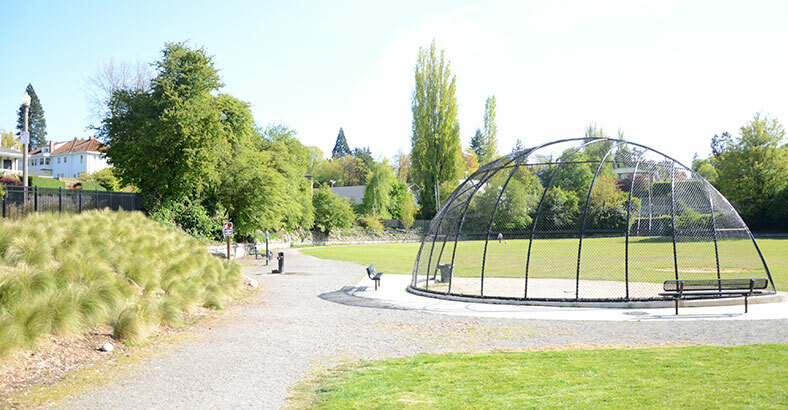 The perimeter gravel walk was rebuilt and upgraded, and the existing basketball court was relocated and downsized. 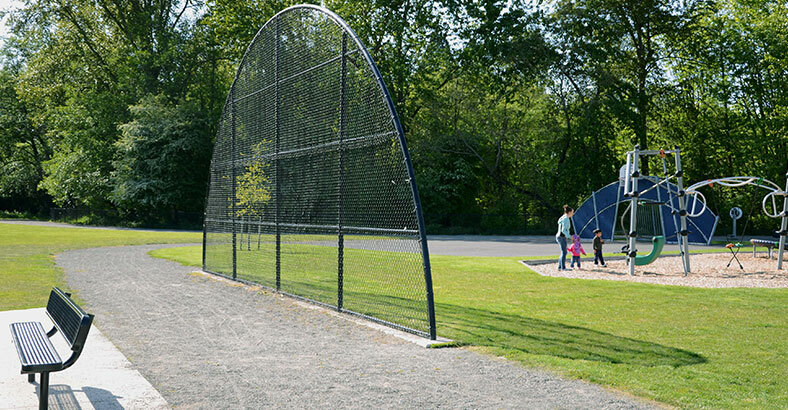 A soccer screen was sited to protect playground users, and a small hooded backstop was installed for softball uses.